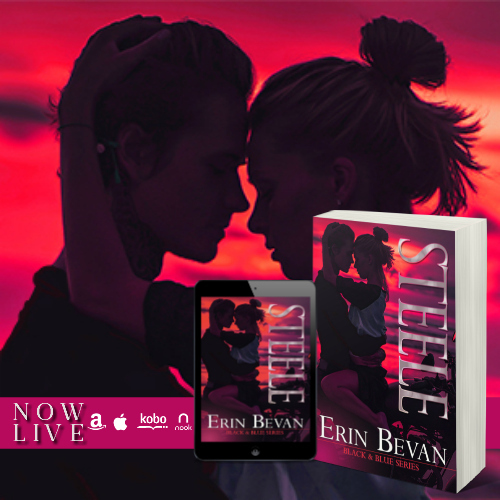 Steele by Erin Bevan is AVAILABLE NOW!! Hometown firefighter, Blake Steele is living day by day, desperately trying to ease his guilt about his haunted past. When the beautiful Mary Franks moves in next-door, the conflict between what he knows in his head and what he feels in his heart suddenly becomes his most important struggle. For Mary, living next door to a firefighter should be comforting, except her new neighbor continues to make a nuisance of himself by insisting on helping her—with everything. Despite her efforts, she can’t help but fall for him the more he hangs around. But love isn’t something Mary has time for. She has two goals: raising her son and hiding her illegal activities to keep her son safe. When Mary’s ex is granted parole and fights to get his son back, she relies on Blake for support. But, as Blake uncovers the lies she’s kept, he is forced to face his own past to protect their futures before both of their lives go up in flames. Literally. Award winning author, Erin Bevan writes small town Americana romances straight from the heart. Born and raised in rural South Arkansas, she uses her past experiences to enrich her stories while infusing the right amount of heartache and humor to see her readers through until the end. 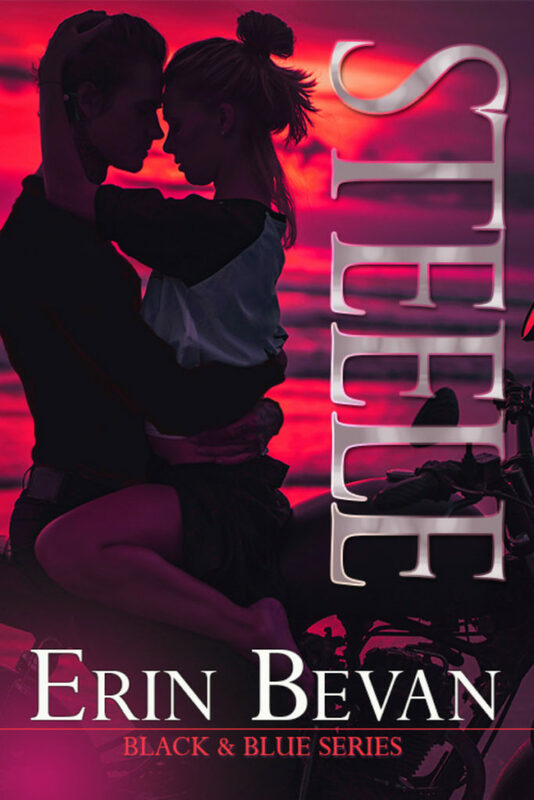 With the perfect blend of sweet to steamy, Erin Bevan has something for every romance reader. I have to be honest…this is my first book by Erin Bevan. With that being said, I’m a huge fan. I loved every second of Blake and Mary’s story. It’s about secrets, heartbreak, guilt, and love. The last thing Blake wants is to fall for his neighbor. He’s dealing with his past and not so well. Mary just wants to live a quiet life, flying under the radar. She knows her past is coming back and sooner rather than later. I loved every second of this book. I can’t wait to see what’s to come from Erin in the future. Please check out this great book.